Any flooring company, just like any other business, needs to make sure that they are doing all that they can in order to promote their business and boost their reputation. 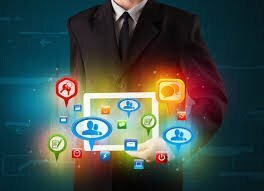 Advertising is an ongoing fact that you need to take into account when you are budgeting, however don’t forget to use advertising techniques that are completely free too. 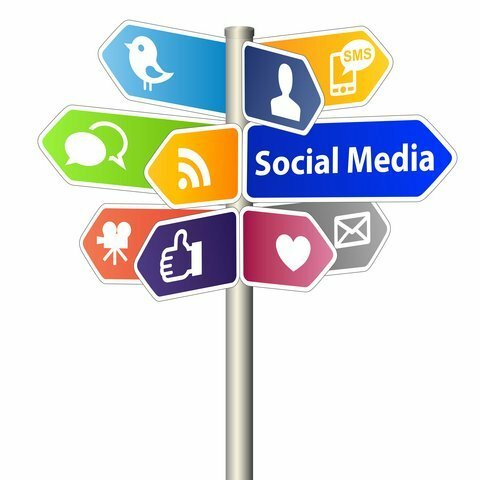 Social media offers a wealth of ways in which you can promote your company, and you should have a strong presence on platforms such as Facebook and Twitter. 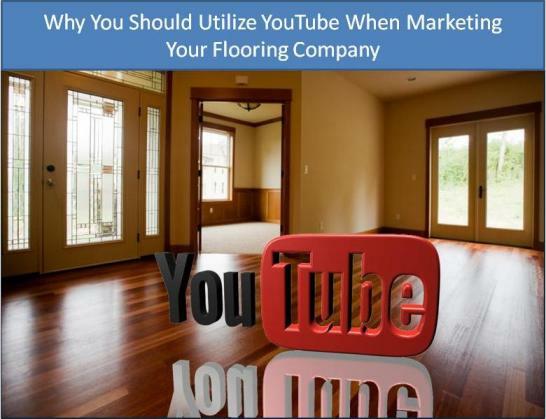 Beyond that, you should also consider using YouTube to market your flooring company. 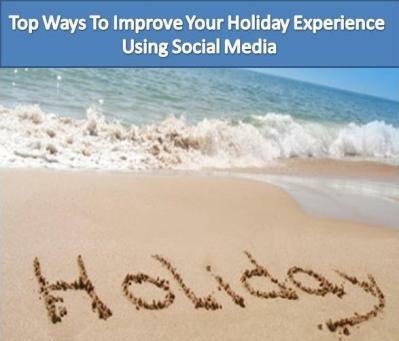 In this article we are going to tell you how to do that. 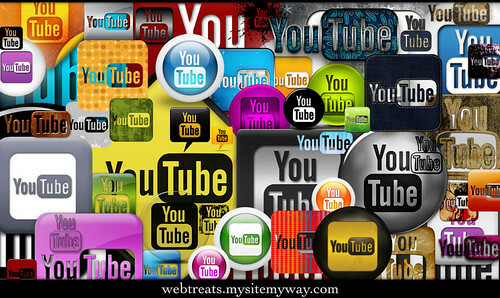 YouTube is a brilliant way of posting instructional videos which demonstrate what it is that you do and how you do it. People will use these instructional videos to help figure out how to carry out their own DIY jobs, and they will also follow the links to your website in order to find out more information. Setting up a YouTube channel is very easy, and it won’t take long for you to get up and running. Any video is great as long as it is relevant to your business. You could start by filming your own adverts for your business which shows images and videos of your products and services, along with your mission statement and company values. After this, consider putting up instructional videos such as how to lay a laminate floor, how to fit a carpet or how to clean a tired old rug. You may think that by doing this you are encouraging your customers to do it themselves rather than calling you, however most people will usually do it themselves first if they can in order to save money – so you may as well help them. It might not be immediate, but at some point they will remember how useful and helpful you were, and they will give you a call for something that they need. How Should I Maximize the Potential? If you are going to go to the effort of posting videos on YouTube, then it is in your best interests to make sure that as many people view it as possible. You can see how many people have watched each video by the number count at the bottom and this is a great way of keeping track of the video’s popularity. If you release a new video, make sure you let your likers on Facebook and followers on Twitter know – and ask them to share the link with their friends. If you create a series of videos that become popular with your clients, then think about why they have been so popular. Generally, people like things that are helpful and informative – and they also like things that are free! 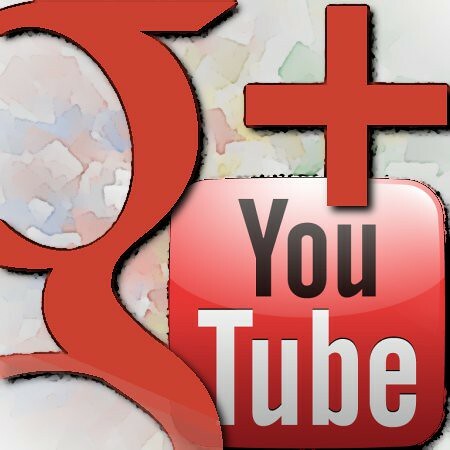 If you are not already using YouTube to generate more customers and spread the word about your business, then it’s definitely time that you got on board. You will be amazed at the amount of difference it makes! Author Bio:Nancy Baker, the author of this article, is a freelance blogger who is currently writing for, AA FLOORS & MORE LTD.,leaders in laminate flooring in Milton. She enjoys the outdoors and is an avid reader. You can also follow her on Twitter @Nancy Baker. NextHow Can We Guard Against Mobile Phone Theft? How to Build a Strong Brand on Facebook?